No joke, parenting is THE hardest job on the planet. None of us ever feel like we're doing it right, we really just do the best we can and leave the rest up to God. But that's the beauty of the divine calling that God has place on all of us as parents, He really does the rest once we've put our children around the right people and helped them find their own relationships with him. 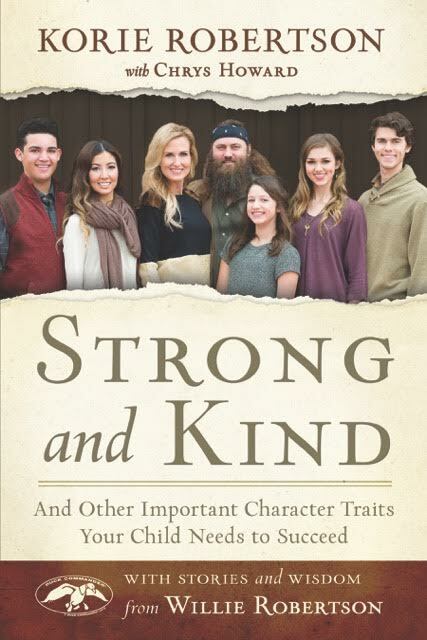 I have read many parenting books over the years and when I was asked to review Strong and Kind by Korie Robertson I was so excited. One, because I love a good Christian parenting book and two because I just love Korie Robertson and her whole family. I really respect her as a parent and think her daughter, Sadie, is one of the best role models for young girls! I love how she reminds us to be intentional with our children in order to instill these traits in them as adults. 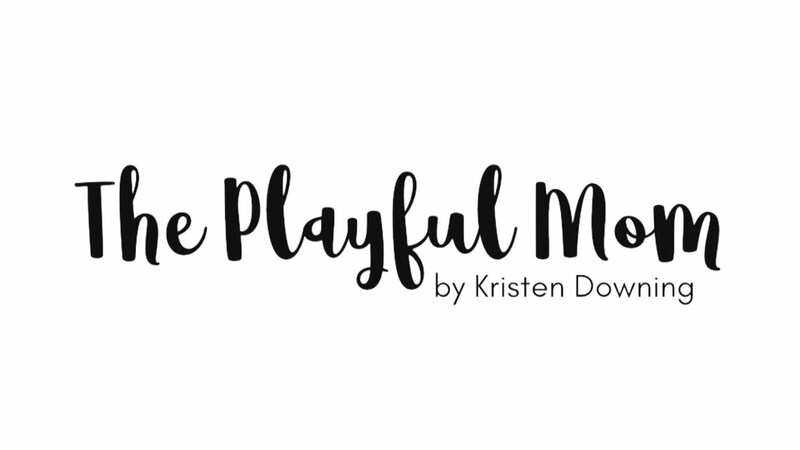 As a special treat, one lucky reader will get their very own copy of this awesome parenting book! Be sure to enter via the Rafflecopter form below and come back daily to up your chances! We will pick a winner in the morning of 10/27. I would love to have my son continue to develop his honesty. Oooo all of them! But self control and humility stick out to me.